Should I use panel heaters or electric radiators in my workshop? How often you use your workshop or garage will determine what your most economical heating solution will be. 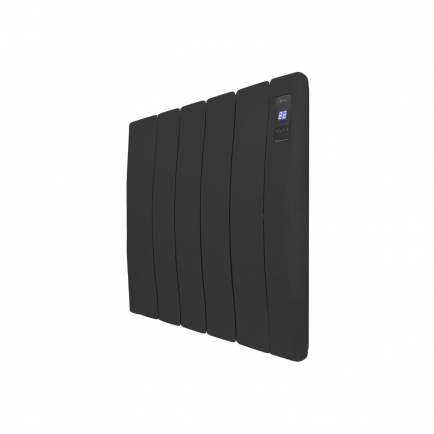 An electric panel heater can be useful if you only use your workshop on an occasional basis. 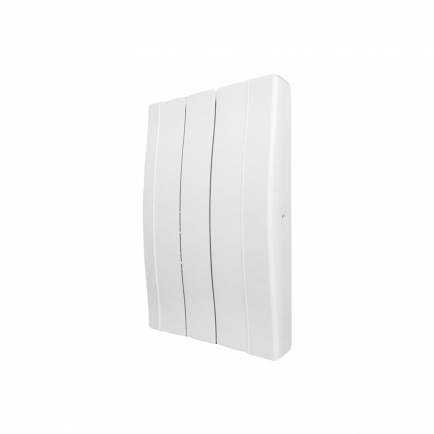 Panel heaters heat purely by convection, heating the air in the room to provide comfortable ambient heating. Panel heaters are cheaper than electric radiators but they are more expensive to run – particularly if your garage is very draughty and needs to be topped up constantly with warm air. This means that a panel heater will only be the most economical choice if you plan to use your garage or workshop infrequently, or for short periods of time. 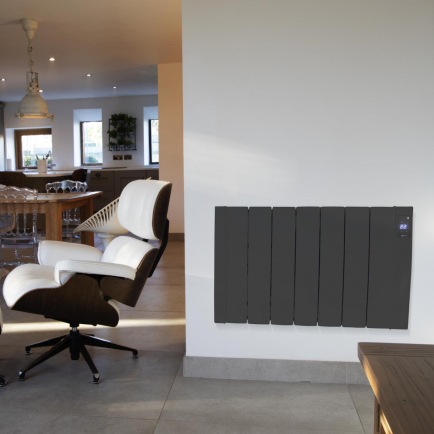 If you use your garage or workshop on a regular basis and require a permanent, energy efficient solution, we always recommend choosing an electric radiator. 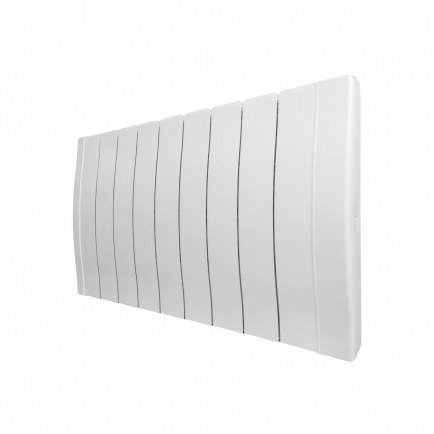 Plug in radiators heat with a mixture of radiated and convected heat – so whilst they will still be affected by under-door draughts and poor insulation, they will be much cheaper to run than panel heaters. Do I need a programmable radiator in my garage or workshop? A 24/7 programmer on your radiators is a great way to save money on your heating by cutting down your energy usage to the minimum required. You should definitely consider a programmable radiator if you use your garage regularly – especially if it’s where you do your day job. However, if you only use your workshop on irregular occasions, you may find a simple on/off heater will be sufficient. What size electric radiators do I need for my garage? No workshop or garage is truly like another. With rooms of different sizes, varying levels of insulation and windows and doors put together from all sorts of different materials, these home grown, often make-shift spaces have unique heating needs that depend on a whole host of factors. For that we reason we do not provide a heating calculator designed to help you choose the sizes of your radiators for workshop and garage heating. Instead, we recommend giving our friendly sales team a call for expert heating advice and a free quote. 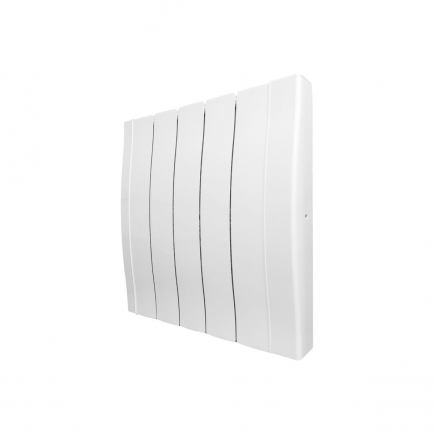 Are electric radiators for garages easy to install? If you want a permanent fitting for your garage or workshop radiators you will need only a minimum of DIY knowledge to install the radiators yourself. They simply screw to the wall and plug into the nearest socket. If you only want to use your radiators on an occasional basis you might prefer to use a free standing radiator. 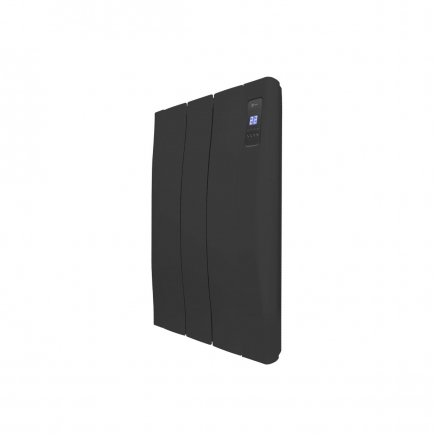 Free standing radiators simply mount on a pair of feet and plug into a wall socket or extension lead. 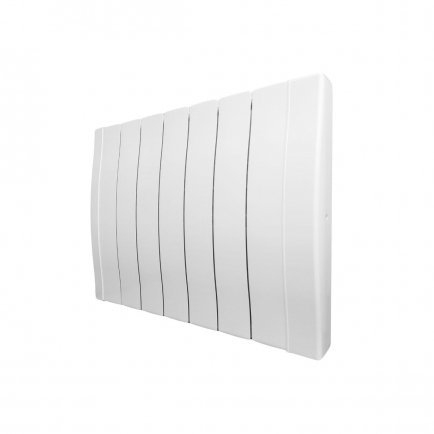 Many of our wall mounted electric radiators are available with optional feet for free standing fitting. Spending time in your garage or workshop can be tricky in the winter. 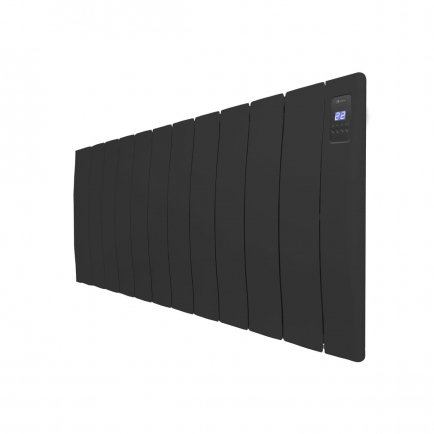 Why not warm things up a bit with an easy install electric radiator? 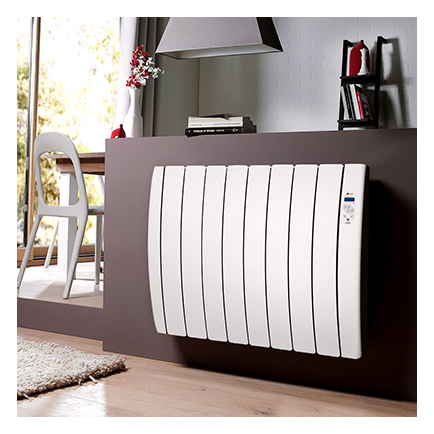 Modern electric radiators offer an energy efficient heating option that’s comfortable, hassle-free and easy to control. 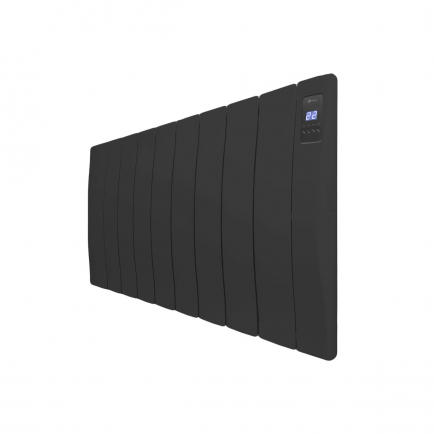 For a quick and easy solution, you might consider plug in radiators – lightweight and portable, they’re easy to reposition and can be used with any standard 3-pin socket. 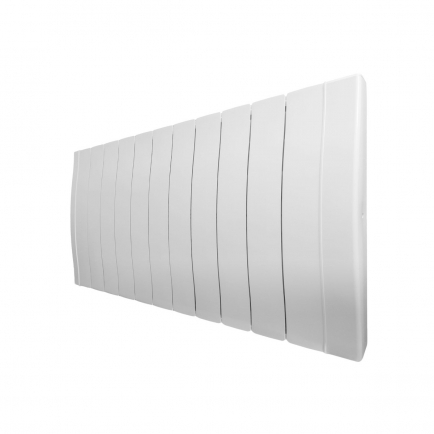 Alternatively, for a more permanent solution, a wall mounted electric radiator with ceramic stone technology designed to counteract draughts from your garage door might be your best choice.